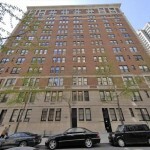 Apartment 7C, a palatial apartment at 911 Park Avenue has been sold. 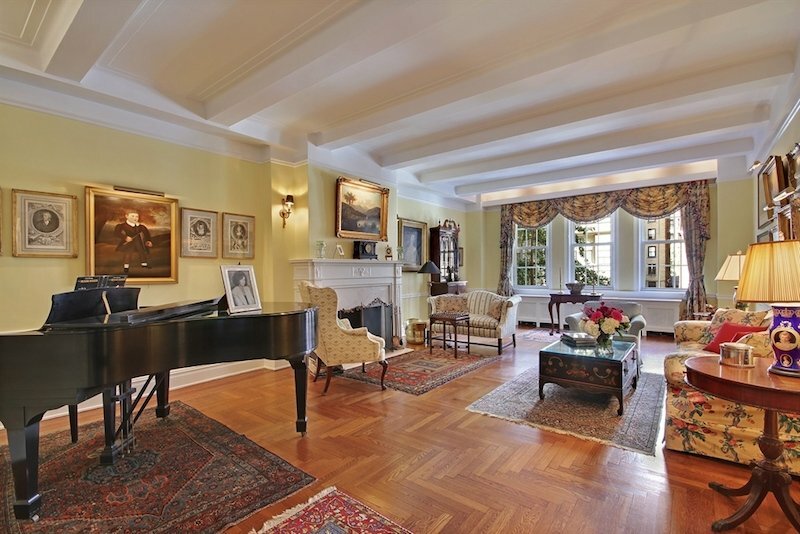 Marsh CEO Peter Zaffino purchased the astounding pre-war pad for $6.75 million. 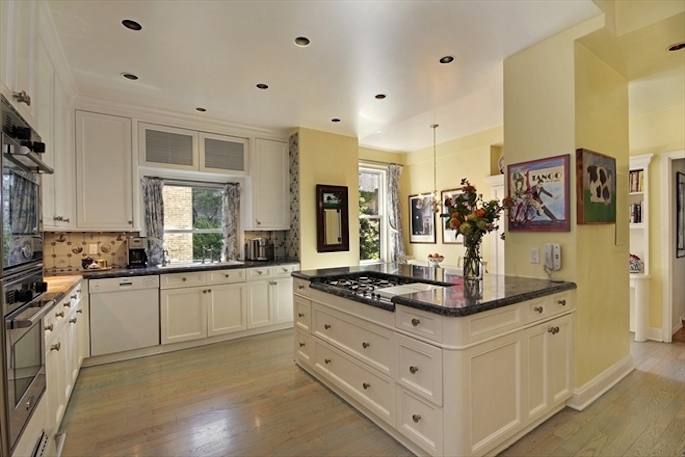 This Upper East Side beauty, represented by brokers Debra LaChance and Denise LaChance, has 10 rooms, with 4 bedrooms, 4 bathrooms, and marble floors and hardwoods throughout. The high-rise also features a private landing, a library and a great room with a wood-burning fireplace for those cozy nights by the fire. 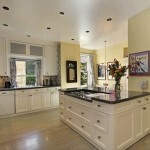 It also contains an enviably large eat-in kitchen and the increasingly elusive formal dining room. 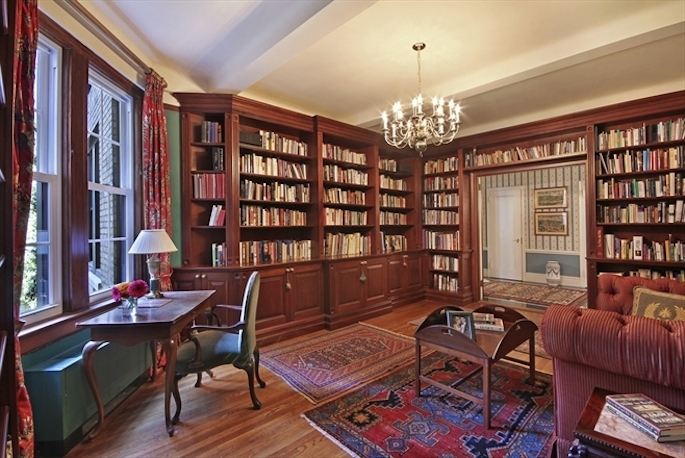 The library features wall-to-wall built-ins and the entire apartment boasts coffered ceilings. The apartment contains a massive kitchen. The library is outfitted with wall-to-wall built-ins. 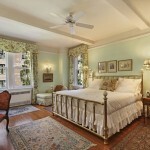 See more photos of the stunning pre-war beauty in our gallery. 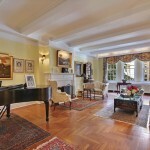 The great room of this opulent apartment has a wood-burning fireplace. The spacious kitchen has an eat-in area. 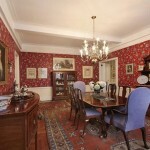 This pre-war apartment contains the increasingly rare formal dining room. 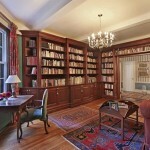 The apartment features a library among its 10 rooms. The high-rise apartment has a private landing. 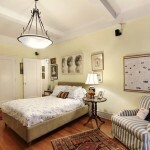 The apartment features 4 large bedrooms. The apartment has coffered ceilings. 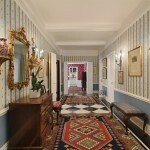 The apartment is located on one of the city’s most impressive blocks.